Hotelshopuk is increasingly aware, not only of global concerns, but of those of our local environment. As active member of our local community we share its concerns and make every effort to minimise any adverse effects that our undertakings and operations may have on the environment, our employees, customers and suppliers. Introducing rail travel options to our leisure and corporate clients to decrease our customer Co2 emissions from road travel. Decrease our company Co2 emissions from road travel by 10% by more effective appointment planning and using skype/video conferencing wherever possible. Reducing costs on external paper purchases by 20% by reducing paper wastage, recycling and purchasing a double sided printer. Setting up Waste Electrical and Electronic Equipment partnership. 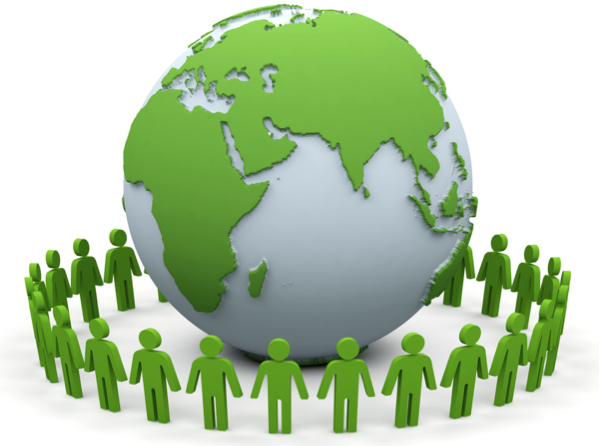 We also work with our partner hotels to increase the numbers with an environmental policy. We constantly work to reduce the environmental impact of our day-to-day operations and support industry initiatives to promote sustainable tourism. It’s a given that we comply with current Environmental Legislation. ​Our Environmental Policy is the foundation upon which our annual targets and initiatives are founded. We also support ABTA Better Places and the Green Tourism Scheme.